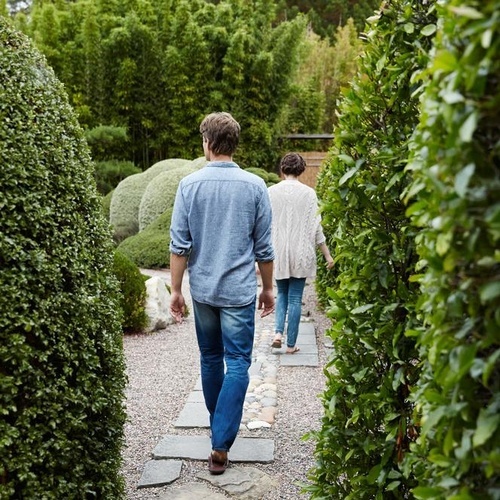 oin us in a 1.5 hour-long guided tour of the Osmosis Kyoto-style Meditation Garden conducted by Osmosis founder Michael Stusser and tree pruning expert Michael Alliger. Receive an in-depth look at the underlying Zen themes built into the rock arrangements and pond layout, as well as information about the planting themes and plant materials. Tour followed by Cedar Enzyme Footbaths, tea and snacks. Admission: $25. Book a service for that day and get $20 off any service. Space is limited to 14, make your reservations in advance. $25. Click here for tickets.